that deserve all best things in the world. continue doing what is good and helping others. for those who love him". 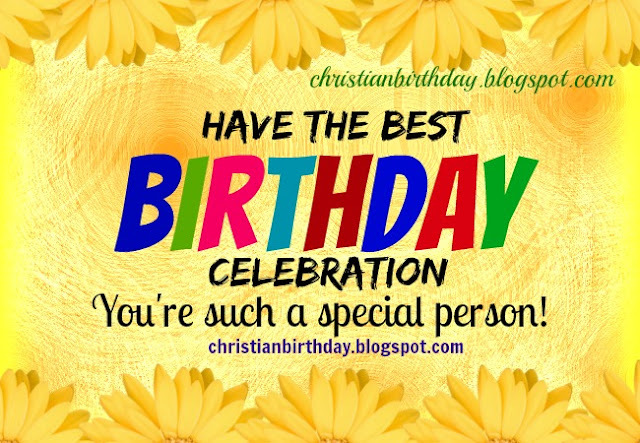 christian free birthday cards by Mery Bracho with christian quotes for woman, children, daughter, sister. Free images.